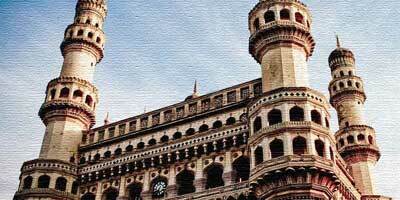 Hyderabad, The city of Nizams is one of the oldest cities not just in India but in the world. A city that has almost everything to offer its visitors, Hyderabad makes for one of the most interesting places to visit. A blend of rich cultural and historical heritages, age old traditions and best of modern facilities, the city of Hyderabad presents an environment that is unmatched to any. Another important aspect of a trip to Hyderabad is its cuisine. Hyderabad cuisines, and the world famous biryani will pamper your palate in the best way possible. 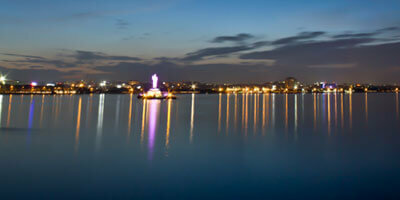 Hyderabad tours offer tourists with more than just a travelling experience. However in spite of all this a trip can go all wrong if one doesn't have a proper tour plan suiting his or her specific needs and budgets. 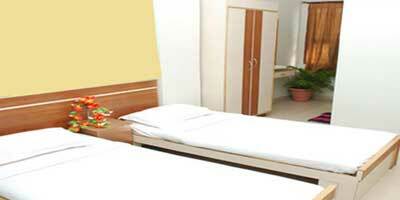 Access to all the important facilities and information on the place is required which we offer you. 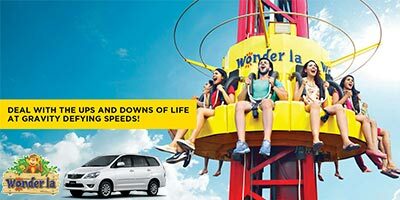 At Hyderabad Tourism from Holidays DNA we offer you with best of the Hyderabad tour plans and help you in having a trip the way you want it to be. 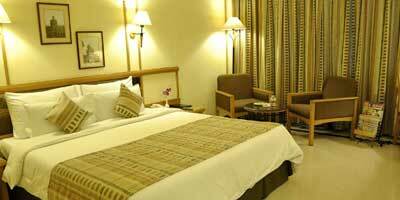 Just submit the contact us form and we will revert in few minutes with the top Hyderabad Tourism Packages. 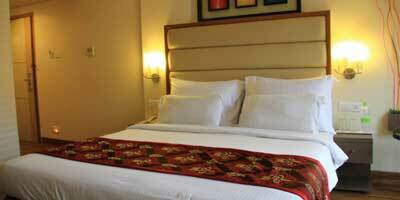 The city has more than just one or two tourist spots to offer you with for the purpose of sightseeing. Most popular of all the tourist spots is the Charminar. A tour to Hyderabad, be it business, adventure or family, is incomplete without a visit to Charminar which was built in the year of 1591 by Mohammed Quli Qutb Shah who is referred as the founder of Hyderabad. 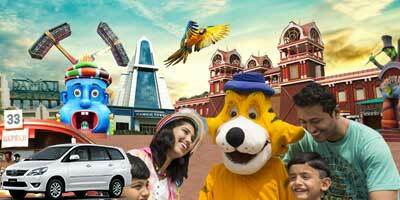 Ramoji Film City is also one of the important tourist destinations. 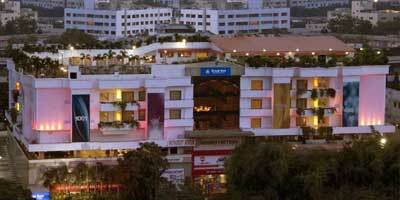 Popular amongst people from all over the country, the place is perfect for spending some fun filled moments. Golconda fort, one of popular forts in the country, can be traced back to Yadava Dynasty of Deogiri and the Kakatiyas of Warangal. Its imposing figures and marvelous architecture makes for an interesting sightseeing. 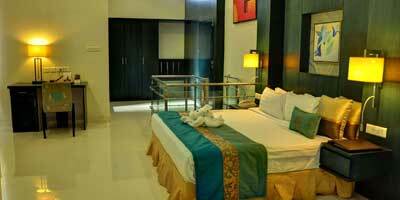 There are many other historical and cultural places to visit on your Hyderabad tour. 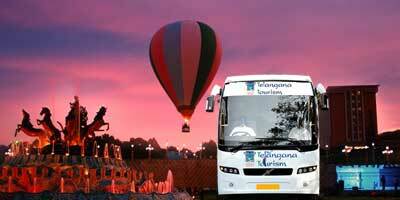 Our Hyderabad Tourism Packages covers all the historical / heritage tourism places in Hyderabad. The tombs of the legendary Qutb Shahi kings, Chow Mohalla Palace, Taramati Baradari which is located at Ibrahimbagh, Birla Mandir, Salar Jung Museum, AP State Archaeological Museum are few of the places. Others like Nehru Zoological Park, Shilparamam (The Arts & Crafts Village), Hitec City, Hussainsagar Lake which was excavated in 1562 A.D. by Hussain Shah Wali, NTR Gardens, Necklace Road, Tank Bund, Prasads Multiplex, Lumbini Park, Sanjeevaiah Park, etc also makes your Hyderabad trip an enjoyable one. The Nizam‘s Silver Jubilee Museum, Durgam Cheruvu, Chilkur Balaji Temple, Hyderabad Botanical Gardens, KBR National Park, Mrugavani National Park, Mahavir Harina Vanasthali National Park, Osmansagar, better known as Gandipet, Shamirpet are few more. The Taramati Baradari Culture Village also promise some memorable moments. The place is popular venue for music concerts, performing arts, social events etc. 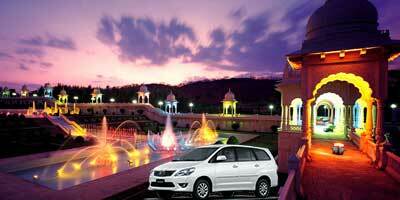 Enjoy all the Hyderabad Tourism places with our specially customized Hydeerabad Tour Packages. 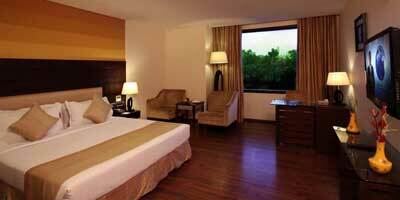 We also offer great deals on Hyderabad Tourism Packages for groups and corporates. It was during the time of Qutb Shahis that Golconda became a leading market for diamonds, pearls, arms and printed fabric. The city offers brilliant shopping opportunities as well. Taking some handicrafts from Hyderabad's Handicraft Emporium can be a good idea. Items with Bidri work such as plates, bowls, vases, ashtrays, trinket boxes, huqqa bases, jewellery makes for amazing buy. Glass bangles and stud bangles of Bidri are quite popular amongst women tourists. Laad Baazar, located in the Old City, also presents good shopping opportunities. Close to Charminar, the place is perfect for shopping bridal wear, pearls and the traditional Hyderabadi glass bangles.